Don Hubbard was born in New York City on January 15, 1926. He was raised in the Borough of the Bronx and graduated from Theodore Roosevelt High School in 1944. Don joined the U.S. Navy and was accepted into the V-5 Flight Training Program and received his wings in 1947. He was assigned to several European stations and flew constantly during the Berlin Airlift. Don served on aircraft carriers in the Far East and he flew a AJ 2 “Savage” bomber aircraft. He was a Heavy Attack Pilot during the Korean War and later flew photo reconnaissance flights over Cuba before, during and after the “Bay of Pigs” operation. His final station was in Saigon on the staff of General William Westmoreland, the Theater Commander for the Vietnam War. 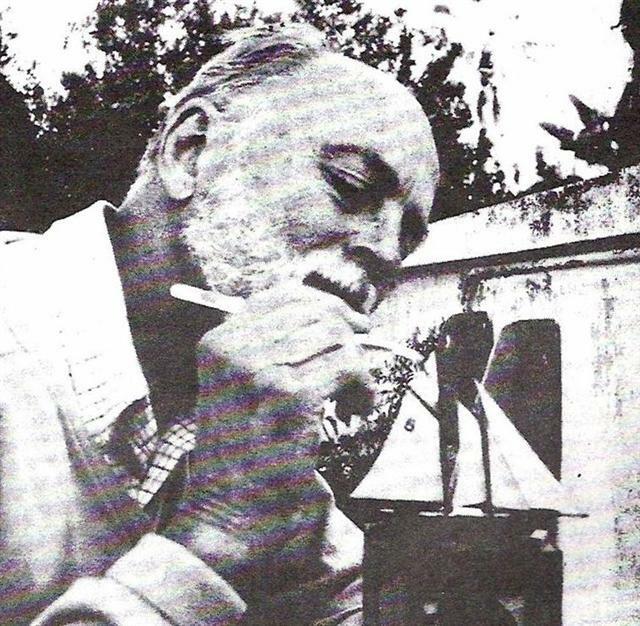 Don attributes his interest in ships in bottles to his father Ernest, “whose curiosity and interest in everything inspired me to attempt to build my first S.I.B.” In 1969, a doctor’s wife asked him to build a ship in a bottle for her husband’s birthday. He told her he didn’t know how, and she retorted “you navy people know how to do anything.” He built the model and has been at it ever since. In 1971, he wrote “Ships-in-Bottles,” published by McGraw Hill in New York. The book is now in its 3rd publication. He has also written many articles on ships in bottles for magazines and newspapers and has appeared on radio and television. In 1978, “Bateaux Bouteilles,” a ship in bottle association was started in Marseilles, France, and Don found out about the Association and gathered many builders in the United States who joined. Don became the first President of the North American Division. 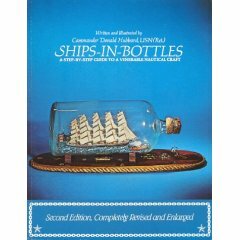 In 1982, he co-founded the Ships-in-Bottles Association of American with Jack Hinkley of Coropolis, Pennsylvannia (he now lives in Pittsburg) and assumed duties of President and Editor of the quarterly journal “The Bottle Shipwright.” Jack Hinkley later became President and don continued as editor until 1985. He now serves as Membership Chairman for the Association. 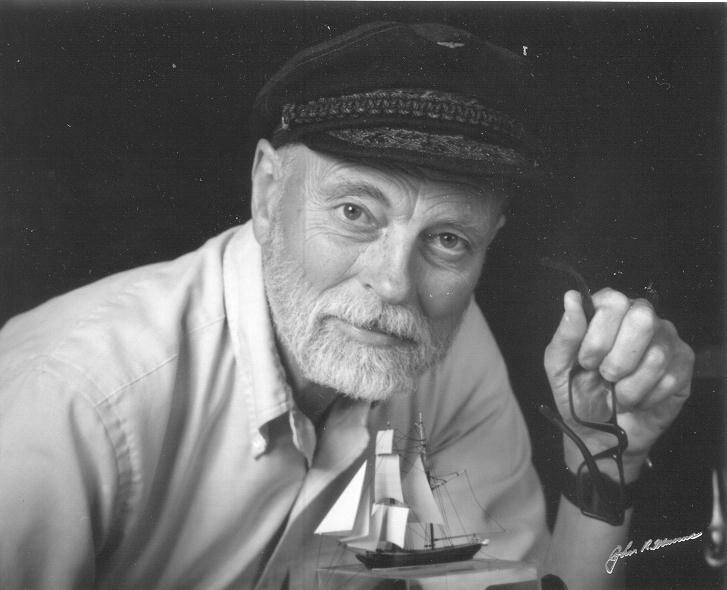 Don has written other several other books, organized the first International Ships-in-Bottles exposition in San Diego, California, and remains active today in the SIBAA. He continues to build ships in bottles and sharing his vast knowledge of the subjects with others.